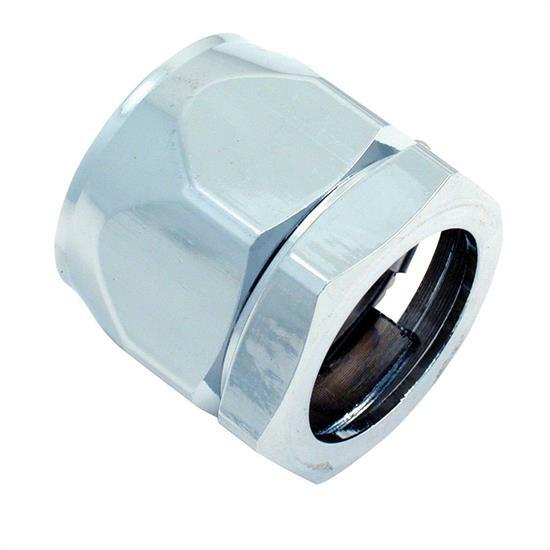 Spectre Magna-Clamp 4168 is designed to fit 1-1/4 inch inside diameter radiator hose that has a maximum outside diameter of 1.74 inch including any covering. The stainless steel gear drive clamp features a two-piece chrome plated aluminum housing that provides secure tightening at an affordable price. Magna-Clamps are designed to perform as well as they look and are ideal for race, street, and show.